As far as literary genres go, hip-hop—both in its songs and in its book and film incarnations—tends to stick close to the coming-of-age story. Every MC has the story-song about growing up, and at this point the rags-to-riches tale belongs more to Def Jam than it does to Horatio Alger. 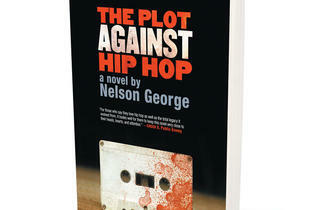 But in his new novel, Nelson George makes the case that hip-hop and the police procedural make even better partners. The book’s star, D Hunter, runs a security company protecting celebrities and rappers: “In large part it was the remaining glamour of the rap game that kept his little business afloat.” Someone stabs and kills influential cultural critic Dwayne Robinson on the steps of D’s office. Robinson—a mentor to D—dies in the protagonist’s arms, his hands clutching a bloodied cassette tape. The police write the murder off as gang initiation, but D is immediately suspicious and launches his own vigorous investigation into Robinson’s death. What follows is a breakbeat detective story, one that uses hip-hop history the same way Chinatown employed the California Water Wars. George invents as much as he curates, as outlandish conspiracy theories clash with real-life figures. But what makes the book such a fascinating read is its simultaneous strict adherence to hip-hop’s archetypes and tropes while candidly acknowledging the absurdity of the music’s current big-business era. There’s a late-capitalism logic at work here. 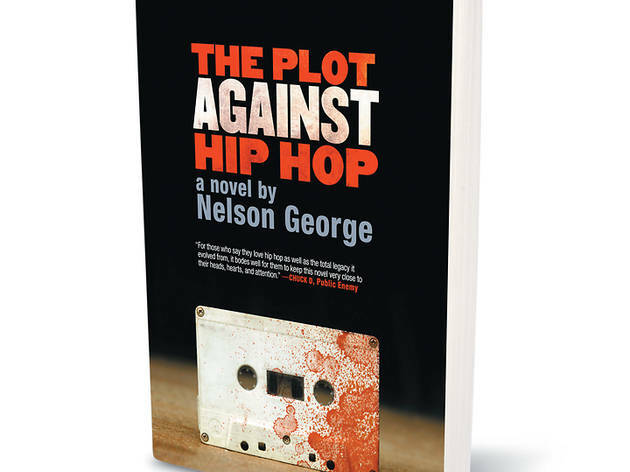 If this book had been written in the early ’90s, it would have been about the insurgent artistry of hip-hop musicians and the social-justice strides the genre was effecting. Today, it’s a procedural about the death of principles.